Manly Head Chef, Michael Nash has a something a little different on the special board this week. 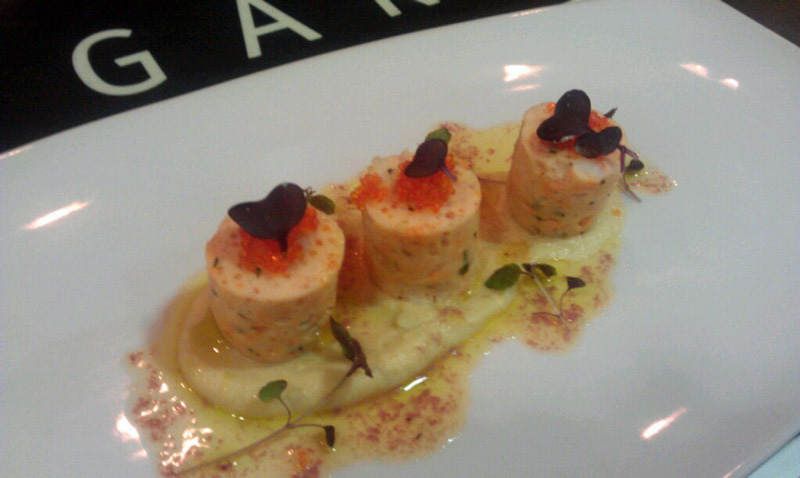 It’s a prawn and salmon sausage, with cauliflower puree, red wine butter, truffle oil, flying fish roe and baby cress. Only in Manly, until Friday this week!